Attorneys can now listen to continuing legal education (CLE) programming on their iPad, iPhone, or iPod touch. 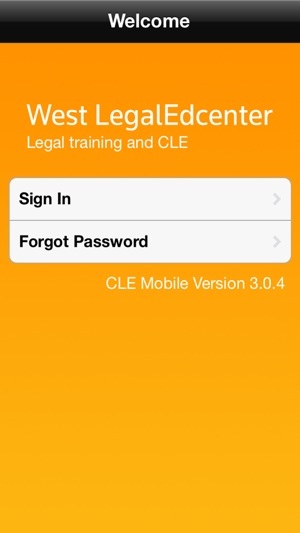 West LegalEdcenter has recreated its online experience with the free CLE Mobile app. All of the regulatory safeguards that states require have been incorporated in the Mobile environment. 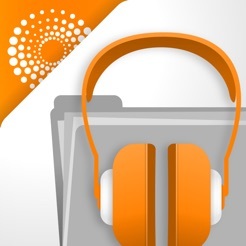 This allows you to earn credits as you would with an on demand program at West LegalEdcenter, not just with a downloaded podcast for self-study credit. With more than 4,500 CLE courses available for download, you now have mobile access to the most comprehensive and current source for online legal training and CLE, taught by the most prestigious names in the legal industry. Our experts and world-class programs come to you. Courses cover both hot law topics as well as the core substance of law in every practice area. Download the CLE Mobile app and you’ll find one FREE COURSE in your My Programs. Get the quality legal education you need– when, where, and how you want it. Note: Internet access is required to search, download programs, and submit courses for CLE credit. Ensure you have less than 100 program enrollments in your ‘My Programs’ on West LegalEdcenter as any more than this may cause your programs to not show up within the app. If possible, switch from 3G/4G to Wi-Fi when downloading. Wi-Fi is almost always more reliable than 3G/4G. Switching to Wi-Fi before downloading will reduce the chances of losing your connection in the middle of your download. If you have comments, suggestions, or a concern please submit them to CLEMobile@westlegaledcenter.com. © Thomson Reuters. All Rights Reserved. Requires iPhone OS 3.1.3 or later. Small changes made to allow app to run on iOS9. But I digress. 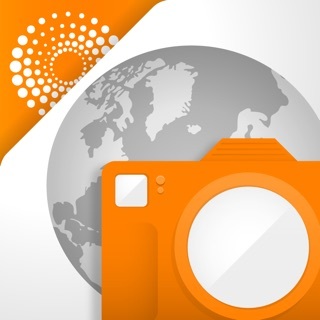 This app is so awesome. I was behind on my CLE and it helped me catch up on my credits while I was commuting to and from work, and during my daily workout.) Not quite as catchy as Meaghan Trainor's latest album, but still really good stuff!) And easy. Highly recommend. This app used to work. I could download mobile CLE content and then listen and actually obtain credit. For some unknown reason, they have stopped updating it. The Apple still load but the buttons don’t work when you try to start a program. This is a very valuable tool. West, please update this app. The app worked great for me! I downloaded the app tonight and received my first CLE certificate by email right afterward! Maybe the bugs have been fixed.